Welcome to my review of the LG 360 Cam, one of the LG G5 Friends. The LG 360 Cam is available from Clove Technology and costs £199. The LG 360 Cam features compact spherical 13mp cameras that can shoot at a max of 206 degrees x 2 (dual fisheye lens)to create a 360 degree photo or video. 2K Video support and 5.1 channel audio is supported too. 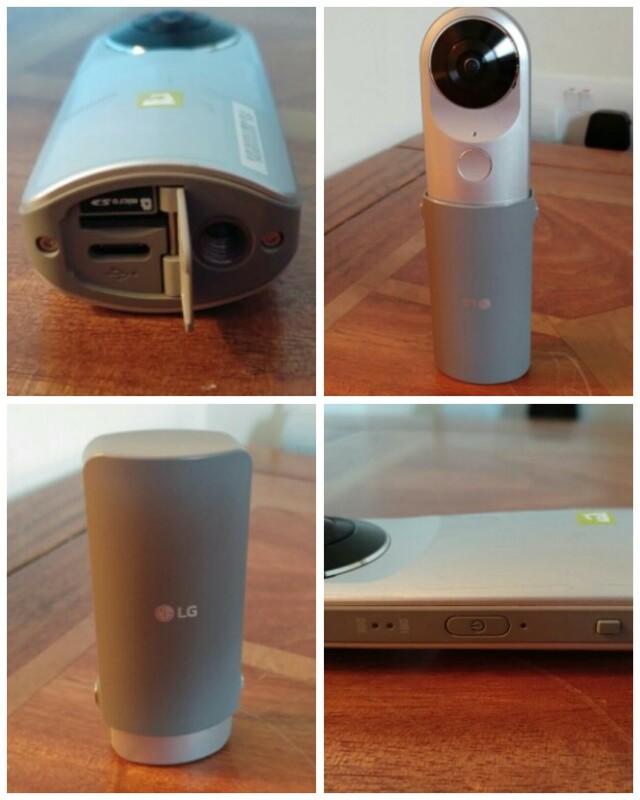 The LG 360 CAM is compatible with Youtube and Google Street View app. You can directly publish 360 video and photo taken by the LG 360 CAM to Youtube and Google Street View. The hardware is brilliant. The LG 360 Cam is charged via USB Type C. It takes micro SD cards up to 2 TB too. The protective case acts as a stand as shown. It also has a tripod screw mount built in. The hardware controls are simple too. Power on button is on the side. 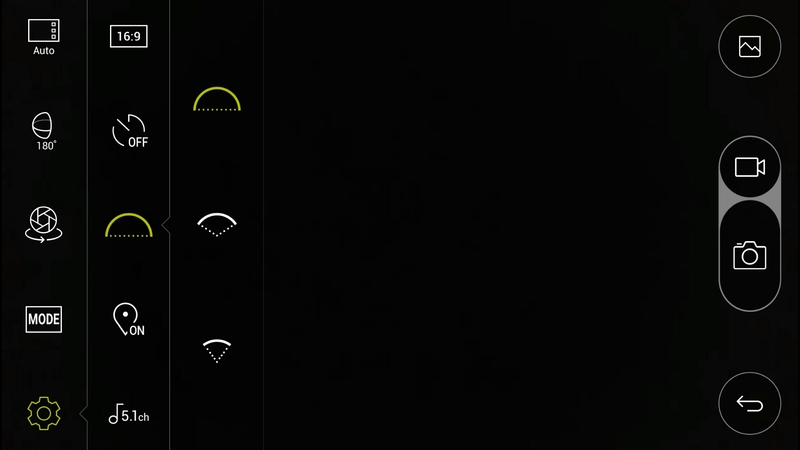 LED indicator for showing you which mode – 360 or 180 degrees. Press front button to take a photo, or press and hold for video. You can control it without the LG 360 Cam software or with it. With the cam manager software you get far more options and controls. 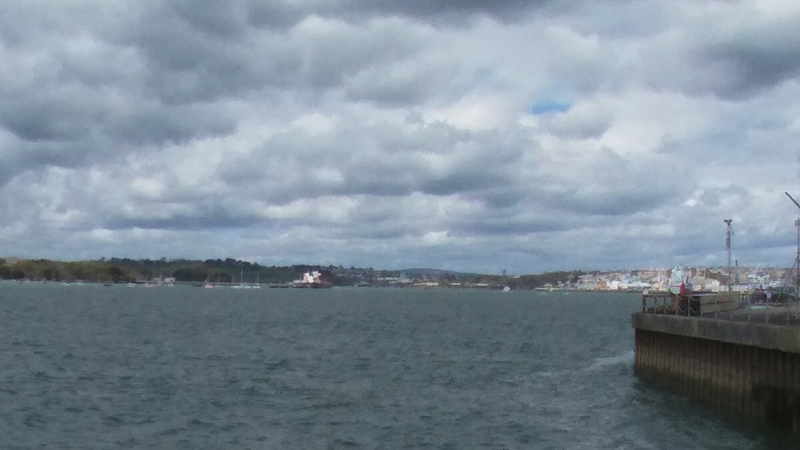 The LG 360 cam manager software is superb. The main splash screen gives you access to the camera controls, gallery and settings. The gallery shows you what is sitting on the 360 Cam micro sd card and what is on the LG G5. 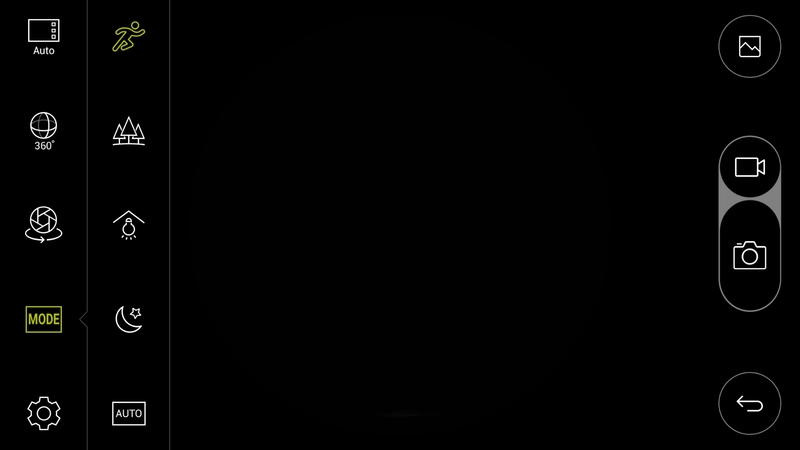 You can download and delete content from the 360 Cam with ease. The settings menu give you access to a range of useful information and the firmware updates. The LG 360 Cam has its own app which can also be accessed via the LG Friends Manager. Connection is via WiFi Direct and is really quick. The LG 360 Cam has a lot of options as shown below. Look above. That’s right. This is manual mode. The LG 360 Cam has an excellent manual mode. Here you can see the faster shutter speed is 1/6000. And the slowest shutter speed is 1/2 second. 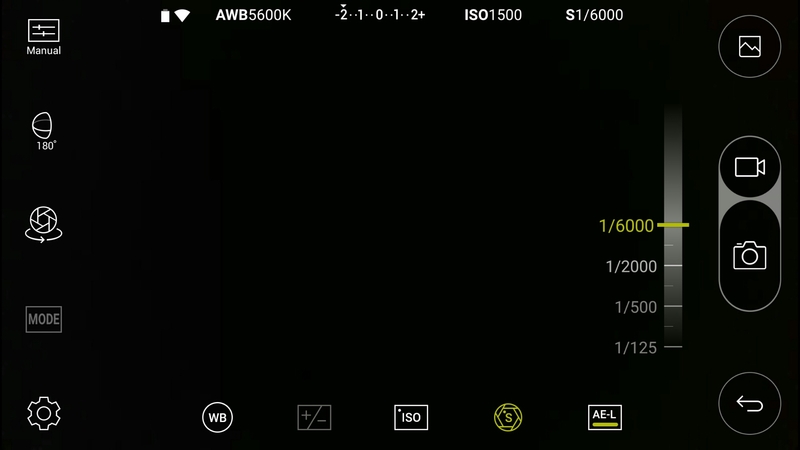 Other options include exposure, white balance and ISO. If taking photos at just 180 degrees instead of the full 360 degrees, you can alter the field of view angle. I have photo examples of the difference this makes below. In terms of settings for video and photo quality, there are plenty of options. As standard it records in 5.1 Channel surround sound audio. You can change this to 2 channel stereo. There are also a choice of scenes/modes as shown. When using the 360 cam manager it is great being able to see what you are recording. If you are standing more than 50 feet approx away approx from the device or if your line of site is blocked, you may not be able to see what you are filming on the screen but you will still be able to control it. On the second video below, I hid behind a wall so I was not in the footage, but I could still operate it. Playing the footage back on the LG G5, you can either view in 360 degrees or use the select split screen mode. 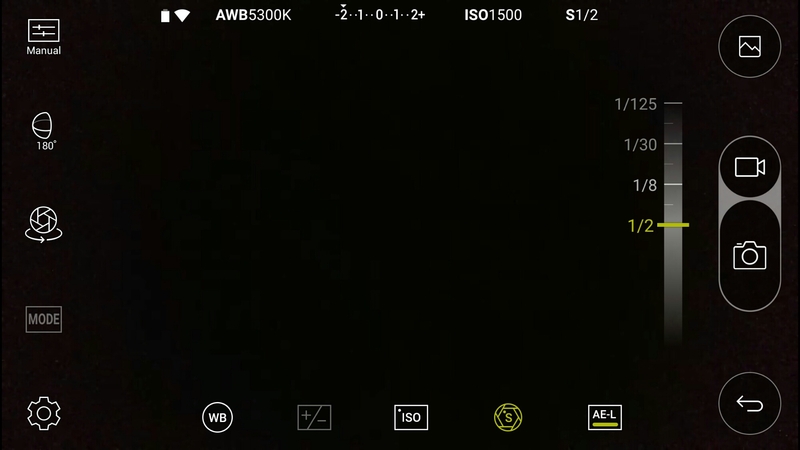 This shows video from each side of the cameras split 50/50 on screen. Rather cool. You can also connect the LG 360 VR glasses and see the footage in a whole new way! 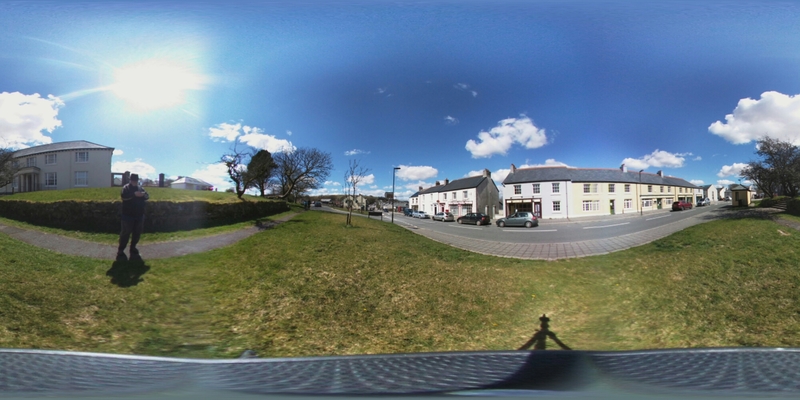 First up is a 360 video of my village, Princetown, Dartmoor. Another example down by the river. 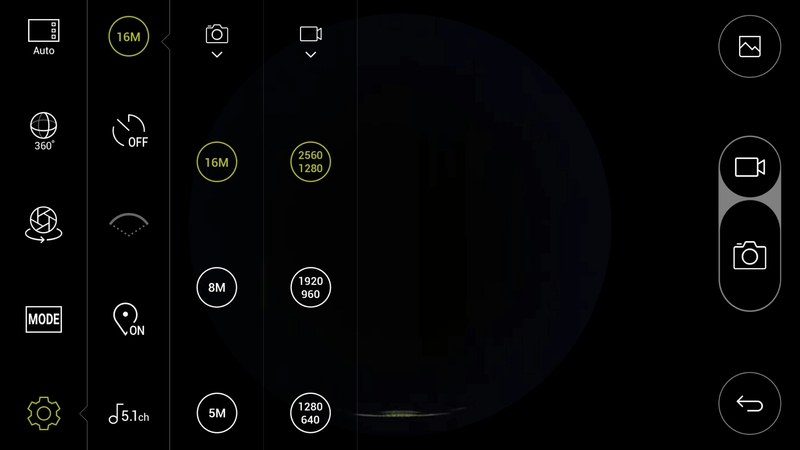 Below are photos from the LG 360 Cam in 360 degrees and lower using the options in the camera app. 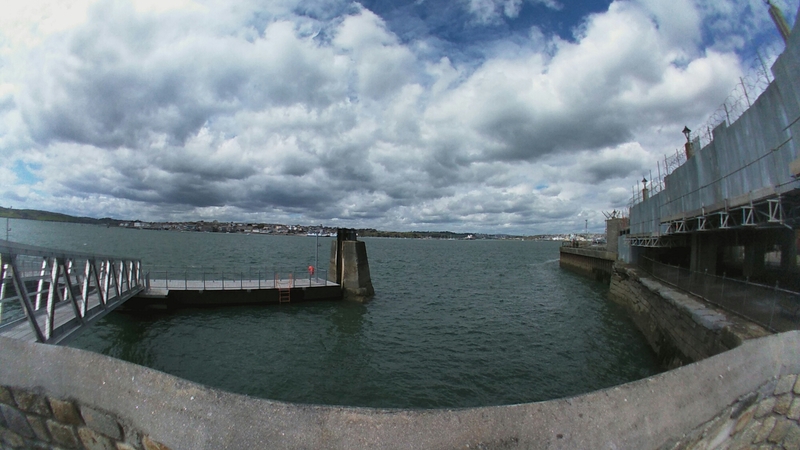 Next using the 360 cam in 180 degrees you have 3 different wide settings. 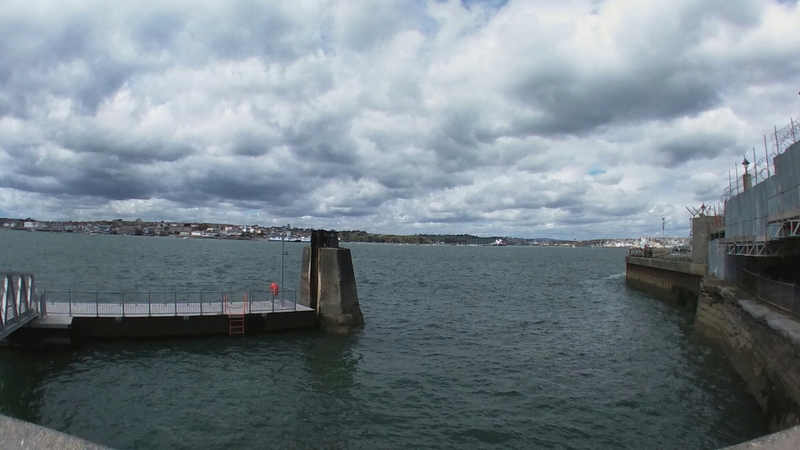 Below are 3 shots starting with the widest field of view down to the narrowest. 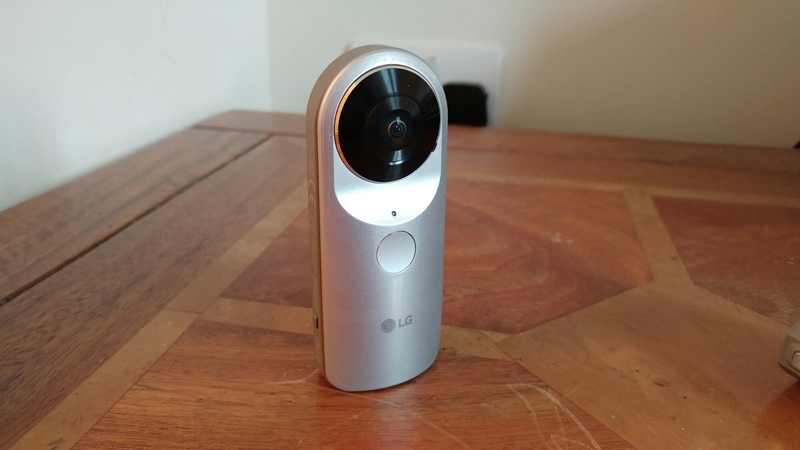 The LG 360 Cam is a decent product and well thought out and consequently is recommended. Using this with the LG 360 VR glasses creates a whole new world. If you are interested in the LG 360 Cam this is now available fromClove Technology. Hope you will go out into the wilderness and record more 360.